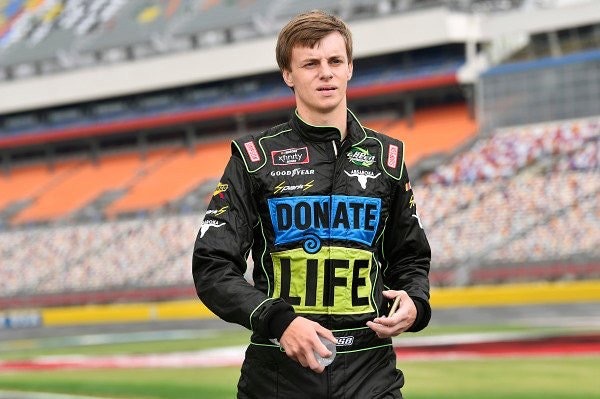 Donate Life Virginia is proud to partner with NASCAR driver and Donate Life advocate Joey Gase, driver of the #35 Toyota Supra, for the Xfinity Series race at Richmond Raceway on April 12. “I’m so excited to have our friends at Donate Life Virginia back on board with us for the ToyotaCare 250. They’ve been a great partner to have with us for the last 6 years. 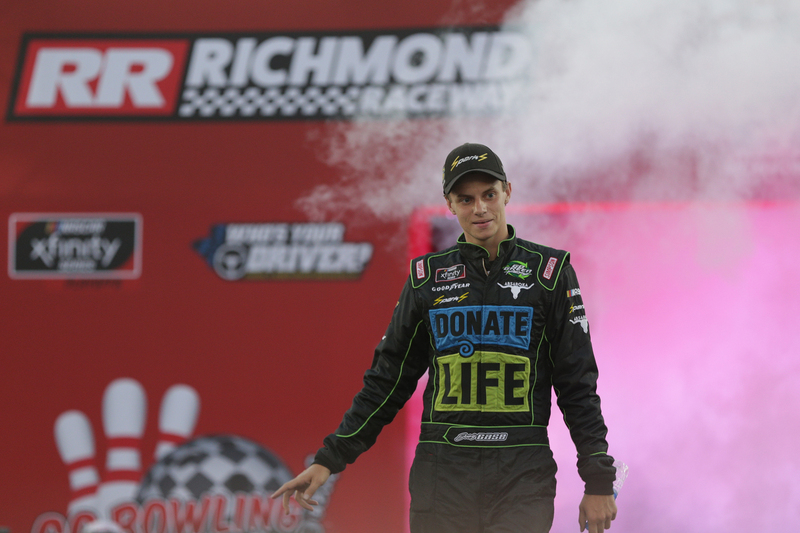 It just means so much to me to have someone like Donate Life Virginia to help us spread awareness on the importance of organ, eye and tissue donation,” said Joey Gase. At the age of 18, Joey tragically lost his mother, Mary, to a sudden brain aneurysm. Faced with a difficult decision, he and his family decided to donate his mother’s organs. Later, they learned that her gift helped to save and improve the lives of 66 people. Joey developed a passion for educating others on the need of organ, eye and tissue donation and honoring all of those affected by it. His car regularly features the face of his mother and other donors, making his one of the most unique cars in NASCAR. “Joey has been a champion for organ, eye and tissue donor awareness for the Commonwealth. He has embraced the values and mission of our organization, bringing hope to Virginians who wait and comfort to those donor families who have walked a similar journey with him,” said Debbie Anderson, president of Donate Life Virginia.